George Henry Laporte was the son of the painter and etcher John Laporte (1761–1839). 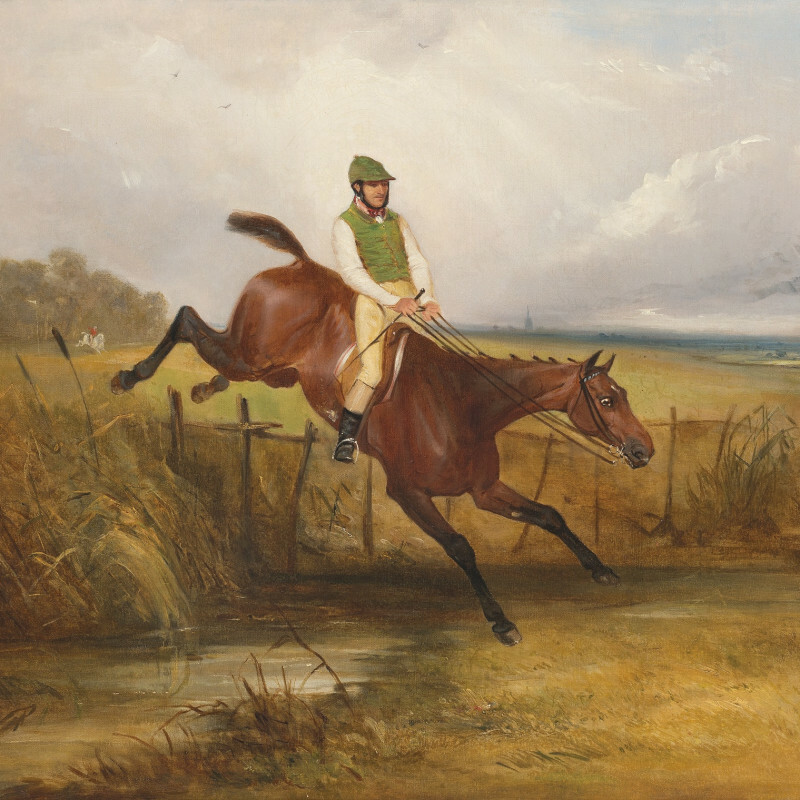 He specialised in animal and sporting subjects, and exhibited at the Royal Academy, British Institution and Suffolk Street Gallery. He was a founder member of the Institute of Painters in Water-colours, and was the official animal painter to the King of Hanover.